First-class stamps will rise to 46 cents beginning Sunday. Starting Sunday, you'll need another penny to send a card to Grandma. 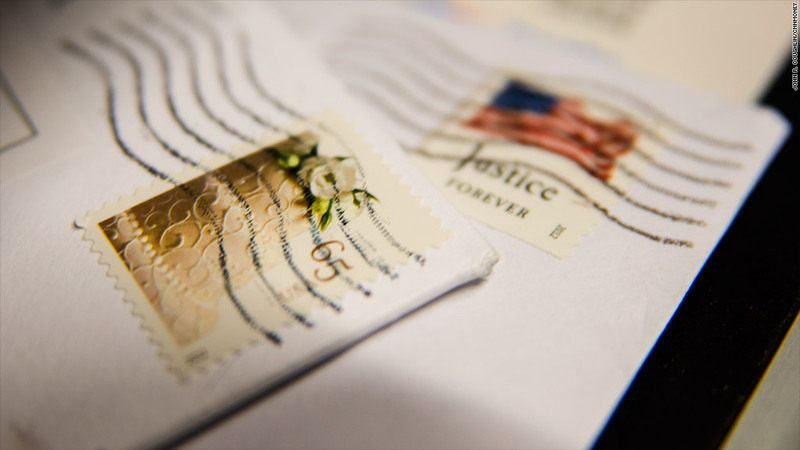 The price of sending mail with a first-class stamp, the kind of postage most consumers use, goes up by one cent to 46 cents -- a hike the U.S. Postal Service first announced last October. Postcard postage will also rise one cent to 33 cents. Letters to international destinations will rise in cost to $1.10, up from the old prices of 85 cents to Canada and Mexico and $1.05 to other destinations. Overall, prices for mailing and shipping services will increase by 4% on average, with priority mail prices rising 6.3%. The postage hikes come as the Postal Service continues to be plagued with insolvency and is in desperate need of help from Congress. The Postal Service has been borrowing billions of dollars from taxpayers to make up for shortfalls caused by a 2006 congressional mandate, under which it has to pre-fund healthcare benefits for future retirees. Technological advances have also led to a decline in first-class mail, which most consumers use to stay in touch and pay bills. In the past year, the Postal Service has cut hours at thousands of post offices -- some are open for only two hours a day. It has also merged some of its plants, which led to a 28,000 drop in its workforce through retirements and departures by employees who couldn't relocate or take up other postal jobs. 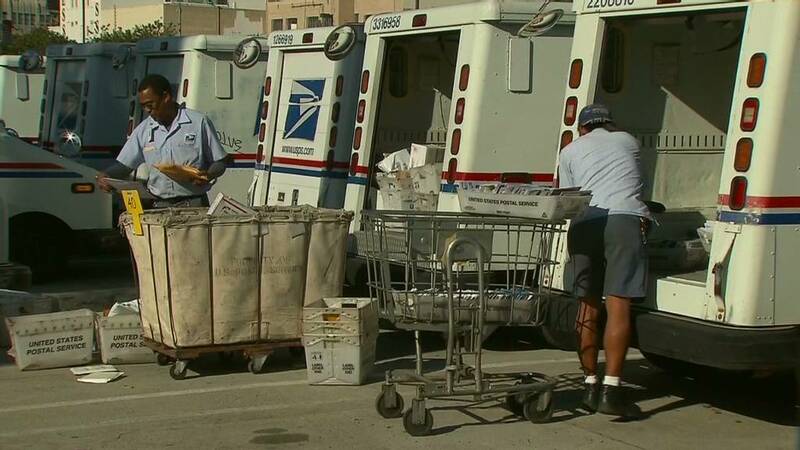 Postal officials have been calling on Congress to pass legislation to ease their fiscal pain. And a top House Republican and Senate Democrat say they worked together during the fiscal cliff talks in December, though no resolution was reached on how to save the Postal Service. The U.S. Postal Service is, by law, an "independent establishment" of the executive branch. The agency doesn't normally use tax dollars for operations, except for its $15 billion loan from Treasury. In 2005, the Postal Service had no debt, officials said.